The Languedoc production area accounts for about one third of all French wines made. With its oldest vineyards planted by the Romans, in the foothills of the Pyrenees, it has a vast heritage of vine growing and wine-making traditions. 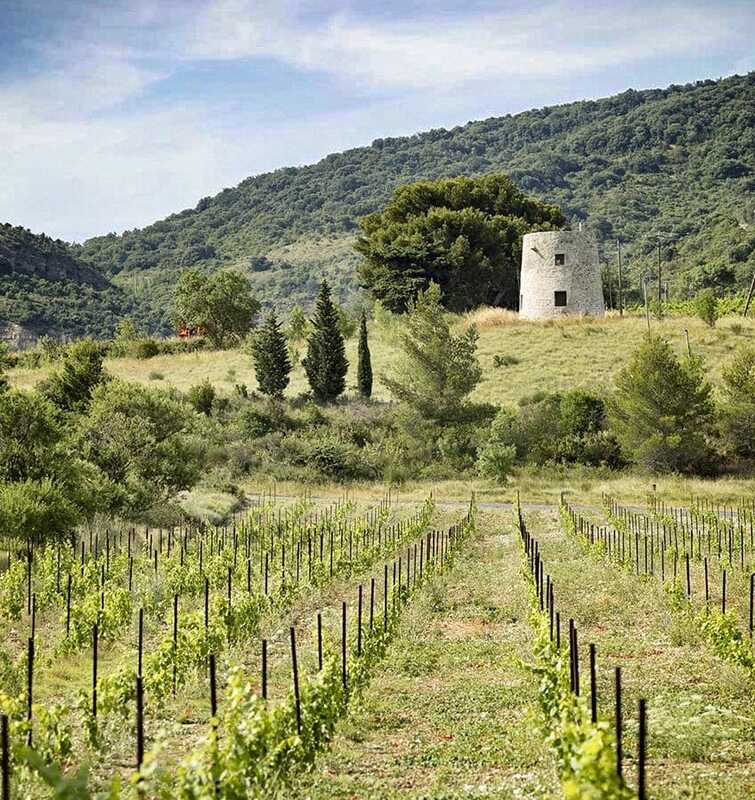 Its diversity of terroirs and climates means almost any grape variety can be grown there, although the tendency to extreme weathers favours ancient varietals. 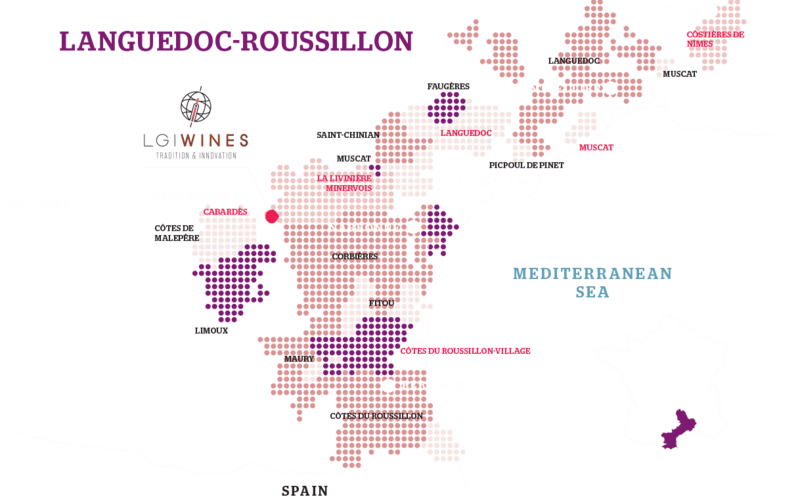 Over the past few years, the Languedoc has recovered its status as a quality wine producer and today, the area is known as a great value wine region. LGI takes inspiration from this reputation and aims to provide great value, high quality wines in attractive and innovative packaging.